Two weeks after a Government Accountability Office (GAO) report warned of potential gaps in the GPS satellite constellation, reassurances from Department of Defense (DoD), U.S. Air Force, GPS program officials, and industry are slowly restoring calm to an anxious public. Coupled with a May 7 congressional hearing (and subsequent media coverage) that fanned the flames, the report described scenarios — for instance a two-year setback in launching the first GPS III spacecraft — that could lead to deterioration in the quality of GPS service due to delays in building new generations of satellites and past program management problems. The news coverage drew primarily on the GAO report and prepared statements presented at the hearing and not on the much more interesting dialog with subcommittee members captured on video or on the assumptions and methodology underlying the constellation analysis. Nonetheless, the high-profile GAO report clearly resonated more with both intended and unintended audiences, gaining extra mileage at a May 7 hearing of the House Committee on Oversight and Government Reform, subcommittee on National Security and Foreign Affairs. The subcommittee, chaired by John Tierney (D-Massachusetts) had requested in 2007 that the study be undertaken by the GAO, a Congressional watchdog agency. Cristina Chaplain, director of acquisition and sourcing management, GAO, talking about objectives of the GPS report. She got that and more. But at the end of the day (and at the end of this article), Chaplain wonders whether the report will make any substantive difference. In the days following release of the report and Tierney’s hearing, the airwaves and Internet were literally atwitter with reports, rumors, and reactions to the GAO report and hearing. Government agencies began fielding calls and e-mails about an impending doom for the GPS system. As the turmoil mounted, the Air Force Space Command (AFSPC) at Peterson AFB, Colorado, held a May 20 “tweet forum” on the subject, moderated by Col. Dave Buckman, AFSPC’s command lead for positioning, navigation and timing. AFSPC followed up the next day with a press release in which it noted that the command had “acknowledged the potential for an availability gap years ago” and set out to ameliorate the situation. “I have high confidence we will continue to sustain at least the 24 satellites required to maintain our current performance standard,” the release quoted Gen. C. Robert Kehler, AFSPC’s commander. “The Air Force has been a good GPS steward continually providing ‘better than expected’ service to our GPS users. At this point, we foresee no significant loss of service in the future, near or far,” Kehler added. Some of the more wild-eyed press reports speculated the GPS sky was literally falling, or at least satellites were falling out of it. Satellite Gap or Credibility Gap? However, with 30 GPS satellites now operating on orbit, another Block IIR scheduled for launch in August, and 12 more IIFs coming on-line beginning next year, a lot stands in the way of that happening. And whatever happens will probably take place slowly, with a gradual decline in positioning accuracy and availability in some locations due to fewer satellite signals being received. Steve Huybrechts, principal director for command, control, communications, space, and spectrum in the office of the assistant secretary of defense for network and information integration (ASD/NII), explaining “singular responsibility” of his office for GPS. “We’re using the term gap and that sounds pretty black and white, but the GPS constellation degrades more gracefully because of the number of satellites,” Steve Huybrechts, principal director for command, control, communications, space, and spectrum in the office of the assistant secretary of defense for network and information integration (ASD/NII), told the subcommittee. Moreover, the scenarios — Monte Carlo simulations — were not really new, they merely repeated those conducted for many years on behalf of the Air Force. The analysis was developed and is overseen by the Aerospace Corporation, a federally funded research and development center (FFRDC) with headquarters in El Segundo, California, that provides independent technical and scientific research to the GPS Wing among others. “We basically mirrored what Aerospace does and did not invent a new methodology,” Chaplain told Inside GNSS. In response to questioning at the subcommittee hearing, Maj. Gen. William McCasland, director of space acquisition for the Office of the Undersecretary of the Air Force, acknowledged that the GAO had followed “the methodology and technical assumptions used by the Air Force” to predict future performance of the constellation, noting that they had given those details to GAO a year ago. Chaplain later said that, in fact, the GAO had held up its report to repeat the modeling exercise in March 2009 and, as a result, considered it a current evaluation of the constellation’s prospects. 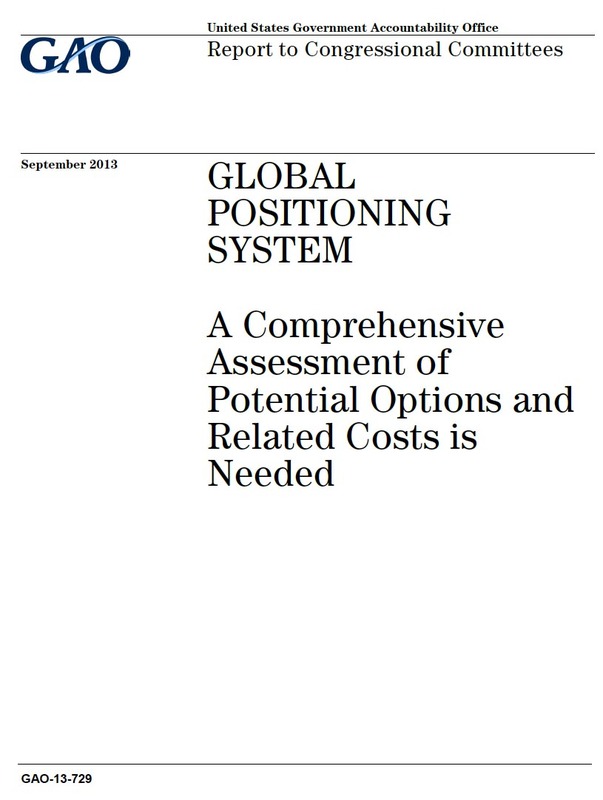 Behind the various scenarios, including a slight (10 to 20 percent chance) of a sub–24 SV constellation beginning next year, lies a complex and evolving exercise in prediction called the GPS Generalized Availability Program (GAP). The GAP seeks to calculate the reliability expectations of on-orbit and unlaunched space vehicles (SVs) and help the Air Force match those expectations with development, manufacturing, and launch of new GPS satellites. McCasland said that he believes the Air Force “has the gold standard” of satellite prediction models. For nearly 20 years, the process has been managed at Aerospace by Jim Womack, who holds a Ph.D. in statistics from the University of California at Santa Barbara. 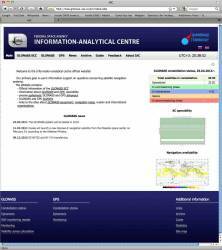 The GAP analysis evaluates and tracks the performance of subsystems and critical components on the satellites. Of particular importance are the satellite’s reaction wheels, atomic clocks, and solar panels — all items crucial for the spacecraft’s operation and all of which eventually wear out. A fourth factor, random electronic failures, is also modeled in the analysis. 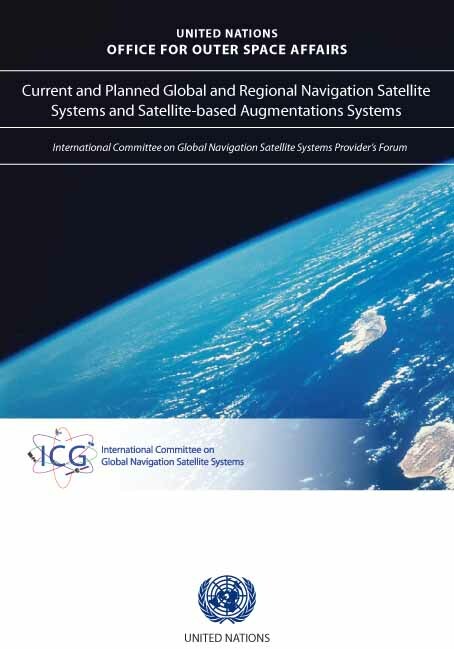 In predicting the longevity of the various satellites and their subsystems, the GAP analysis considers different factors at various points in a satellite’s development and operation. In a satellite’s initial design phase, reliability models are usually based on lifetime specifications. As subsystems designs mature, detailed “piece part” models are developed based on failure rates specified in a DoD handbook MIL HDBK 217. The final stage of reliability modeling is the incorporation of subsystem failure models that use on-orbit failure data from operating satellites. Presumably, the more experience that the Air Force and Aerospace Corporation has with satellites on orbit, the more refined their analysis becomes. However, the Block IIRs that began being launched nearly 12 years ago have experienced so few component failures that modeling their future life probably includes a larger unknown element. One thing to which the model doesn’t have access, according to a GPS satellite expert, is an extensive, accelerated long-life “stress test” program of spacecraft subsystems and components on the ground, which could further reduce the uncertainty of the wear-out rates, especially of new devices. The Air Force reports regularly on the current status of the constellation, enumerating the subsystem failures of the on-orbit satellites. As of last September all of the clocks and reaction wheels of the oldest Block IIR satellite — SVN43/PRN13 launched in July 1997 — were operational. Huybrechts later noted that NDS “requires a lot fewer” than 24 satellites to operate but that the payload had been launched on all satellites in a block to enable manufacturers to build to a single SV specification. Moreover, in addition to the 31 operating satellites now on orbit — including SVN49, launched March 24 and still in the on-orbit check-out phase — three GPS “residual satellites” remain in orbit. These are older spacecraft with “suspect” subsystems but which can still be brought back on-line. These satellites are brought out of the residual mode and tested every six months, according to Lt. Gen. Larry James, commander of the 14th Air Force (Air Forces Strategic), Air Force Space Command and of the Joint Functional Component Command for Space, U.S. Strategic Command. Finally, the Air Force and DoD testimony emphasized the officials’ belief that, despite the history on past GPS satellite programs, the current GPS IIIA program will deliver on time for a first launch in 2014. The prime contractor, Lockheed Martin, and Air Force engineers recently completed a preliminary design review for the program, which remains on track one year into a six-year schedule. 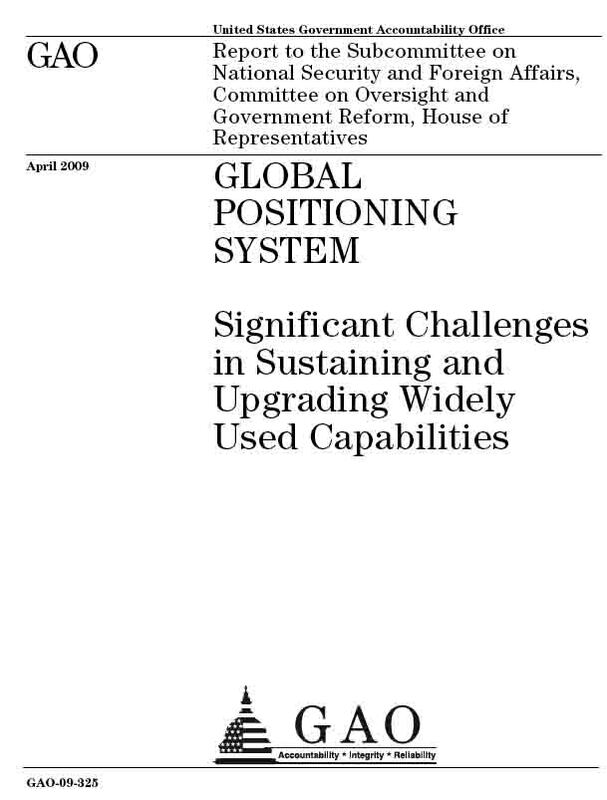 Despite the reassurances that the acquisition process has gotten “back to basics” and that sustaining the GPS constellation is receiving the attention it needs, the other issue highlighted in the GAO report remains: the dispersed authority for the GPS program overall. Nominally, ASD/NII has overall responsibility for GPS at the Office of the Secretary of Defense (OSD), and the Air Force Space Command takes care of system operations. The Space-Based PNT Executive Committee is supposed to coordinate interagency activities. The GPS Wing establishes the specifications for space and ground infrastructure and military basic receiver technology, but individual services are responsible for modifying GPS equipment for specific platforms. GAO said that this situation needed to change, that development of the space and ground segments needed to be better coordinated with development and fielding of user equipment. DoD and Air Force officials insisted that this situation — what Tierney characterized as taking from Peter to pay Paul — has been reversed. This is unlike the way DoD handles many of its other space programs, where many services are involved, according to Huybrechts. “My office at the OSD level has been given singular responsibility by the deputy secretary of defense for this program,” he continued. Which wasn’t exactly what GAO was hoping for. Although GAO did not state it explicitly in the report to Congress, Chaplain said the agency was thinking of a solution in terms of a” GPS czar.” Hopefully, with more attention on GPS, this will happen by default,” she concluded.